Wayanad is a gorgeous little gem located in Kerala. Winding, forested streets, abundant wildlife, an aura of charming mist, and verdant foliage everywhere are some of the amazing things that will enchant you in this quaint hill station. To experience this destination in all its beautiful glory, it is best to visit it during the rainy season. When the rain gods descend, Wayanad’s weather takes on a completely new character, casting a beautiful spell on the region. This makes it an absolute must-visit destination in this season. Here are some tourist places in Wayanad that are best enjoyed during the monsoon. This is a gorgeous lake,which is shaped like the map of India. The waters will be thriving here during the monsoon and it makes for a great place to splash around and swim with the kids. There are also boating facilities and you have many opportunitiesto do nature photography. These are the biggest falls in Wayanad. You can enjoy a two-kilometer trek up to the top of this waterfall, enjoying the view along the way, courtesy the viewing points built at every 200-300 meters. The falls descend with great gusto during the monsoons. Your kids will marvel at this place, which is the largest earth dam in India. The views, especially during the monsoon, are spectacular. Hence, you must carry your camera to capture some amazing stills. There is a beautiful walkway to the viewpoint, which you can enjoy together with family. You can also opt for speedboat facilities over here. Nestled in the Nilgiri Biosphere Reserve, this sanctuary is also called Muthanga Wildlife Sanctuary.This place has a dense cover of tall green trees during the monsoons. Come here with your kids to spot deer, and giant squirrels during this season. Your kids will be super excited to visit these caves dating back to the Neolithic era. 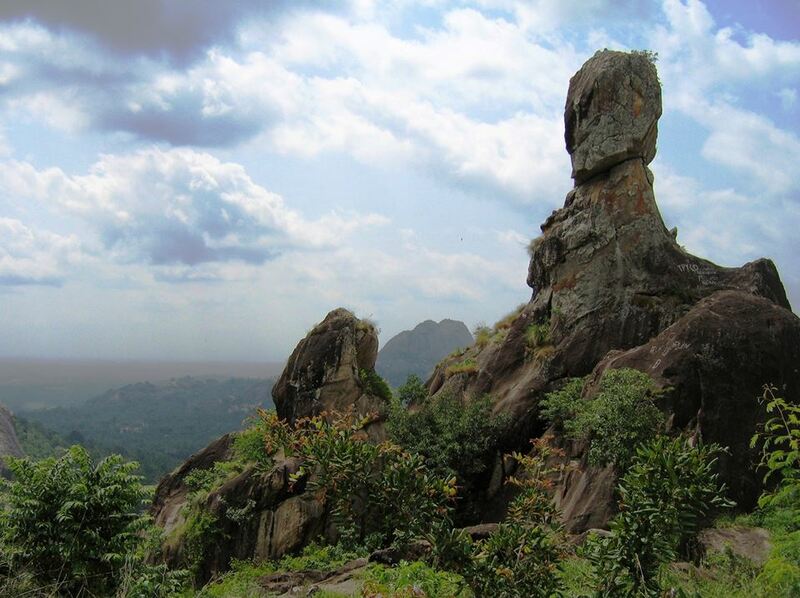 You can opt to take the short but steep trek up with your family where you can look at the pre-historic site. There is also a spectacular viewpoint, from which, you can see the lush greenery basking in the rain! If you would like to make the most of your monsoon family vacation in this destination, make your reservations now at Vythiri Village Resort in Wayanad – a Club Mahindra affiliate property. The resort boasts of modern comforts to ensure you and your kids enjoy a fun-filled and stress-free holiday. To add to the monsoon magic, the resort offers your family a plethora of activities to choose from, ensuring that every moment is memorable during your stay here! This Wayanad resort will make sure your family enjoys to the fullest. Plan a vacation with Club Mahindra today & have a memorable and pleasant stay at Vythiri Village resort in Wayanad with family. Book your blissful monsoon family holiday in Wayanad by visiting the Club Mahindra website or app!Also, read through these Club Mahindra reviews of Wayanad resort& get a sneak peek of what Club Mahindra members have to say about this resort in Kerala. This entry was posted in Wayanad and tagged wayanad family trip in kerala, wayanad kerala, wayanad travel kerala, wayanad waterfalls kerala. Bookmark the permalink.